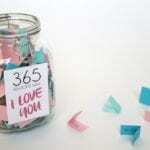 Top5 » Lifestyle » DIY » 10 Engagement Ring Holders Guaranteed to Make Them Say Yes! 10 Engagement Ring Holders Guaranteed to Make Them Say Yes! Love is in the air, and Cupid’s arrow is ready to strike. As Valentine’s Day creeps up, people around the world are getting ready to ask that special someone, “Will you marry me?” The rock you offer deserves to be held by the best – and doesn’t your boo deserve that as well? 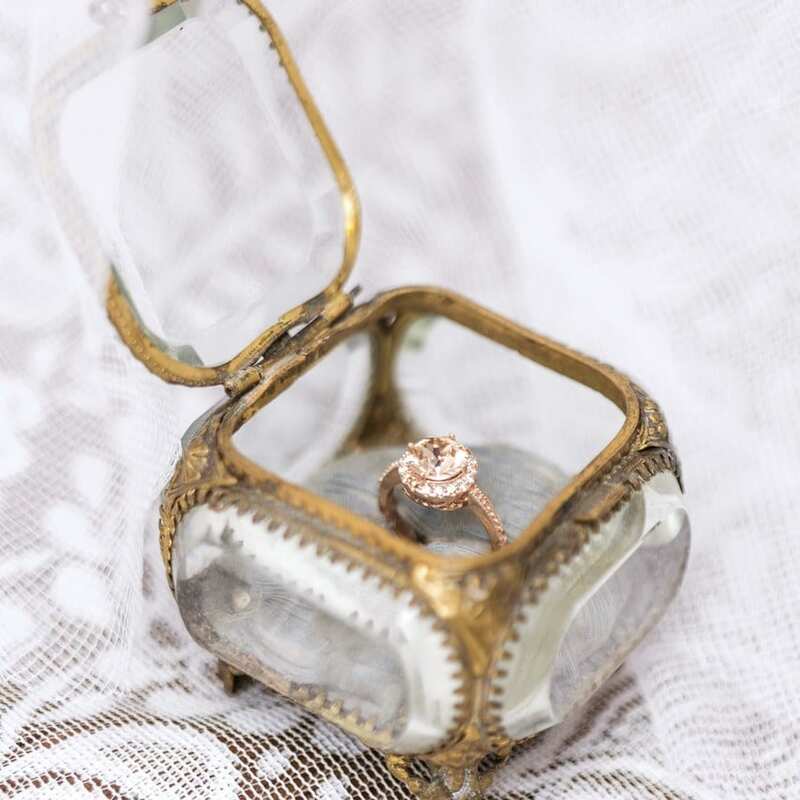 If you’re looking for a surefire way to get a “yes,” these engagement ring holders are sure to tip the odds in your favor. Does your future life partner enjoy antiques? If so, present your ring to that special someone by surrounding it with glass walls. This stunning engagement ring holder would give Cinderella’s glass slippers a run for their money – and will act as the perfect vessel for your perfect ring. The gorgeous vintage box is finished off with copper edging to add an elegant yet retro feel. The pillow in the center keeps the ring upright so, open or closed, your gem is sure to shine. This box would go well with most gems and stones, so if you’re looking for a classic touch, look no further! Fancy a romantic stroll through the woods with your partner? 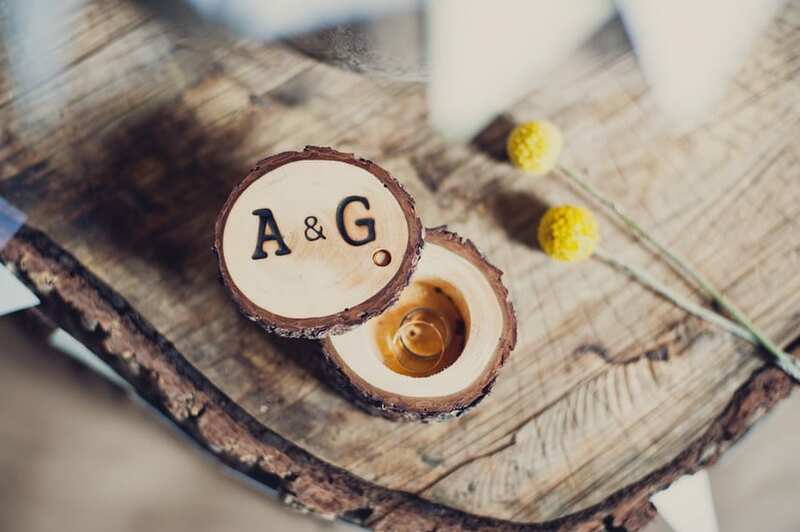 You could also just bring the forest to her instead by presenting your ring in this rustic engagement ring holder – ideal for anyone who shares a love of the great outdoors. 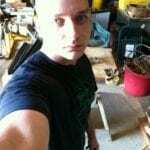 You can create your own by taking a piece of wood and hollowing out the center to place the ring inside. Plus, it’s amazing if you’re looking to add a personal touch – because nothing says “I love you” more than carving your initials together. If you and your love enjoy nature, then look no further than this tree stump holder. Your significant other may not appreciate you tearing up their favorite book, but if you’re with a bookworm, this holder might be the perfect way to tip the odds in your favor of them saying “yes.” This crafty DIY project exudes romantic and whimsical charm – and it’s easy to make, we promise. 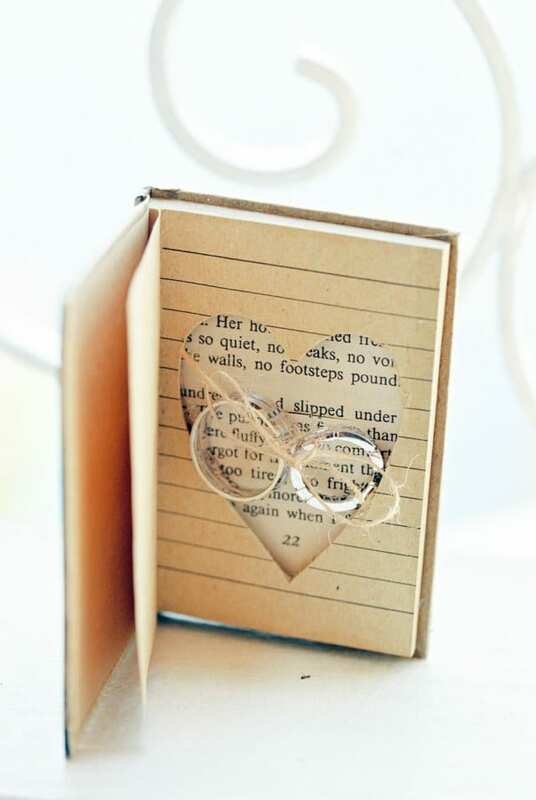 All you need to do is cut a heart into a nice book or journal. Is there a passage from a book that encapsulates your love for each other? Print out that passage and frame it – the perfect backdrop for your rock. This heart book is the perfect background to get a positive response from your four-word question. True love grows over time. It has a solid foundation in which to blossom into something truly unique and beautiful. Show your SO how in tune with Mother Nature you are by presenting your ring in this sleek box with a contemporary yet earthy feel. 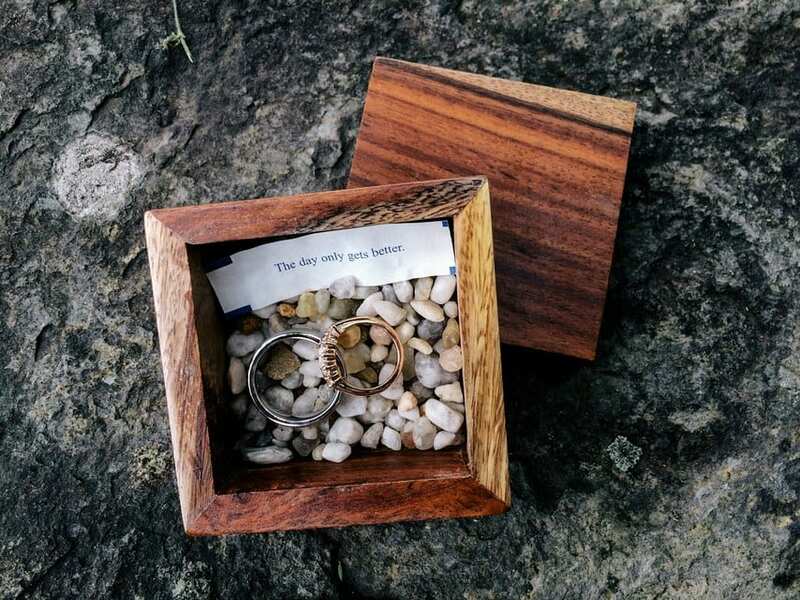 Take a wooden square box and line it with multicolored pebbles for the rings to lie on. 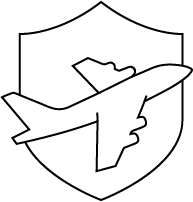 If that isn’t enough – and you should go the extra mile, since you’re only going to be doing this once, right? – then print out a quote that reflects your undying love. In case you’re out of ideas, gain some inspiration from these love quotes. Triangles are one of the strongest shapes, and pyramids are made up of lots of them. 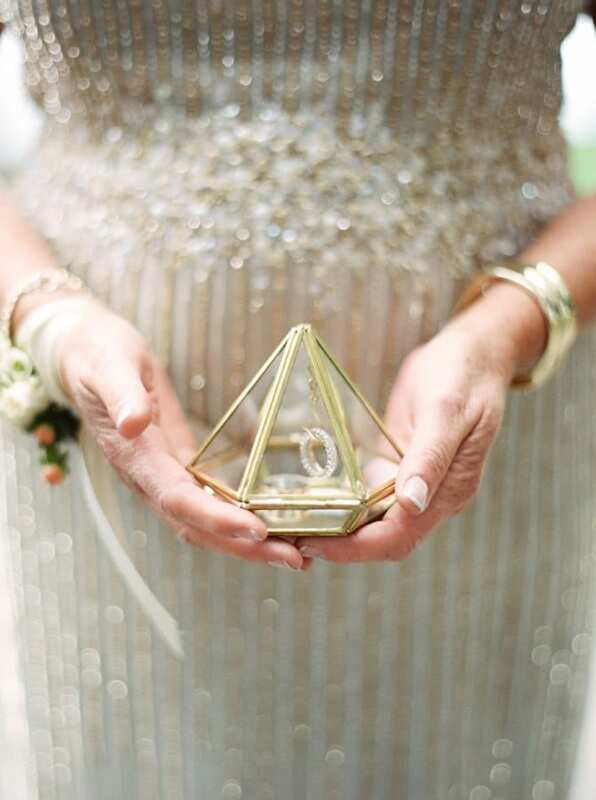 That means that this three-dimensional pyramid-shaped holder is going to last – just like your love. The chic and modern design appears in the shape of a diamond, giving it a timeless feel. Bringing in elements of playfulness is the hanging hook in the center of the box. This draws the eye immediately to the object of desire, the ring, as it dangles handsomely. This beautiful geometric box is sure to win over the object of your desire and convey a message of strength in your relationship for years to come. 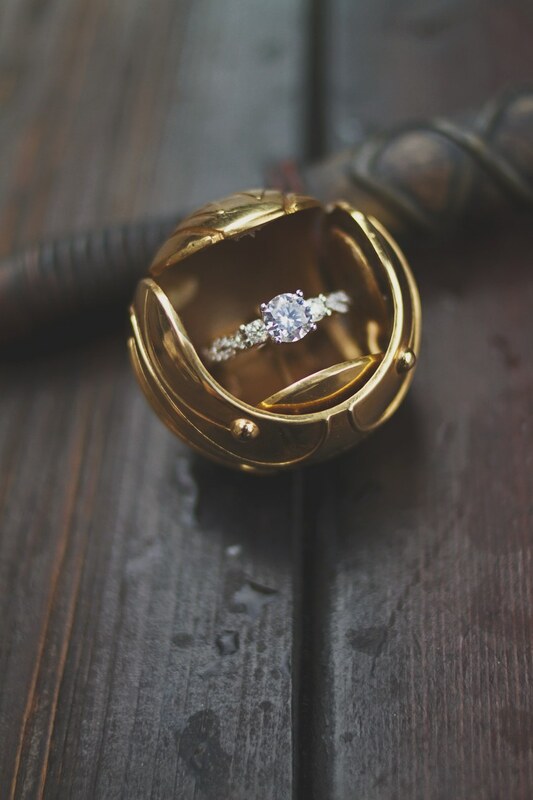 Stupefy your sweetheart by placing your engagement ring inside a Golden Snitch straight out of Harry Potter’s whimsical world. 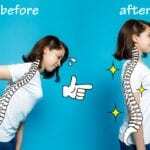 Happily, no magic spells, flying broomsticks or lighting-bolt scar are required to pull off this trick. Much like the Quidditch player, the Seeker, in the books, you’ve been seeking that special someone your whole life, so giving the Snitch is only fitting. Although the one in the wizarding school game is very hard to catch because it’s so fast and difficult to see, you’ll have already caught your treasure. Is that special someone the one you want to keep forever? Then you should fashion a keepsake box. This is an ideal place to store mementos of a special time, event or person – and your proposal encompasses all three. 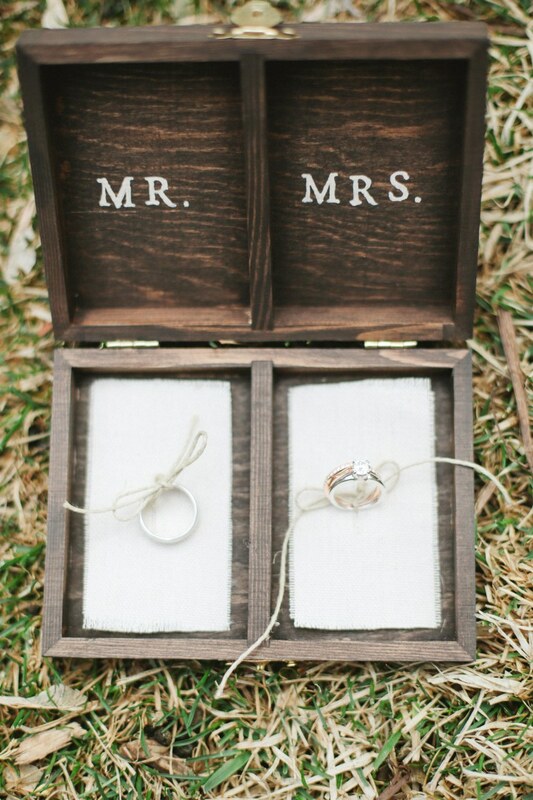 Craft your box out of polished wood with separate sections for each of your rings. Personalize it by carving out you and your sweetheart’s names, or sketching out a design that holds significant value to the both of you. Give it a creative flair by adding pictures of the two of you underneath the rings. Isn’t it just the sweetest? This oyster shell holder contains something sure to surprise your sweetheart – and no, you won’t be required to dive deep for this. When your significant other opens the shell they won’t find a pearl, but, instead they will be presented with a symbol of your undying love. If you want to wow your partner, then this box is definitely for you – and it’s easy to create. 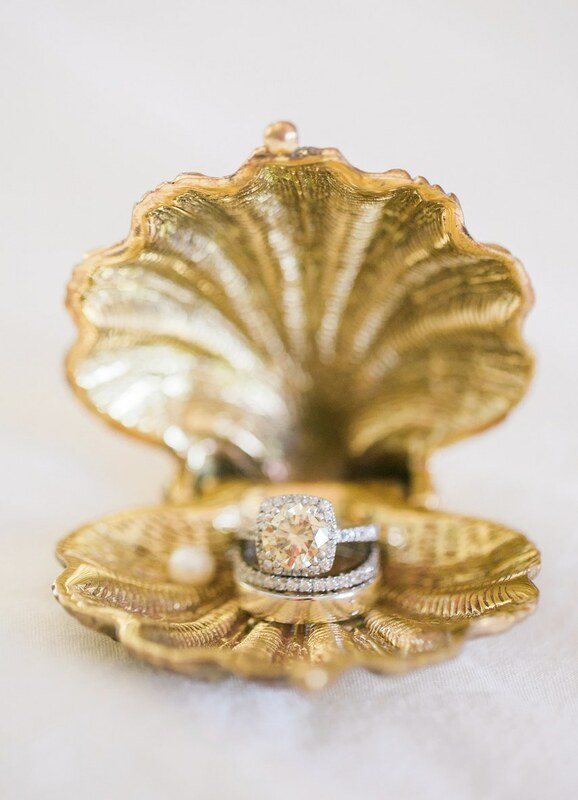 Simply take an empty oyster shell and spray it with a metallic spray that complements the colors of the engagement ring. This one’s seaside motif makes it ideal for summer proposals. Watch as your beloved’s eyes sparkle as you drop to one knee and present this! The person you’re about to propose to is everything you want and everything you need. 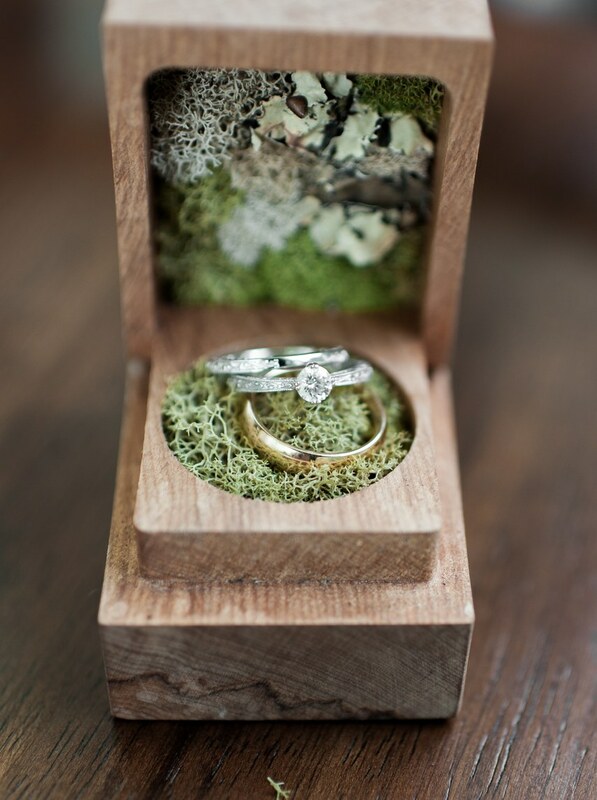 This box may just look like a moss-lined box resembling a miniature garden, but it symbolizes something much deeper: the secret garden of your love. Just as a garden continues to grow, your love for each other will do the same. 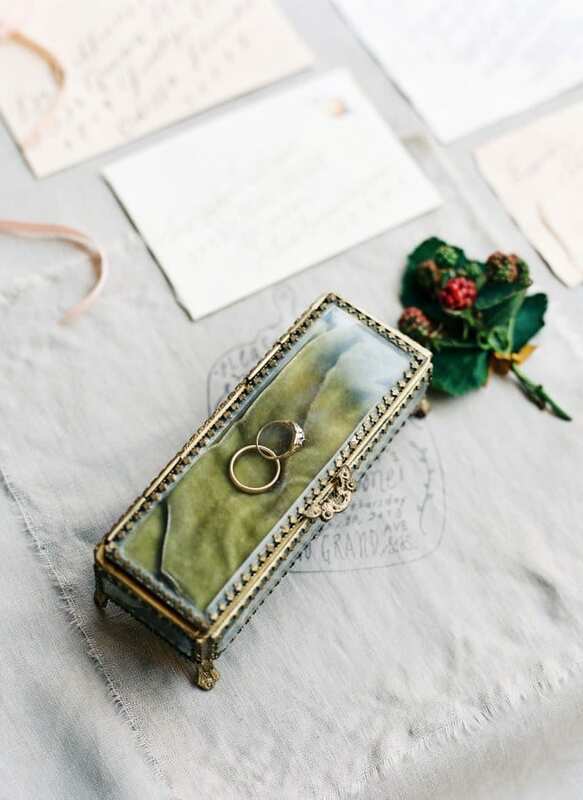 Show a precious representation of your eternal devotion to each other by presenting the engagement ring in the center of this romantic secret garden box of love. You’ve been led down a loving path, and, hopefully, the grass forever stays greener on your side. Are you proposing to your significant other this year? Tell us below how you popped the question and if you used an engagement ring holder. Want an engagement ring that’s as jaw-droppingly unique as these ring holders? Divine some inspiration from these 25 unique engagement rings for ladies who stand out. 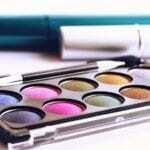 This article was inspired by an article found on Brides.com. It was just too sweet not to be shared.